Bowling Fundamental #1 - Find a Bowling Ball That Fits Your Hand. 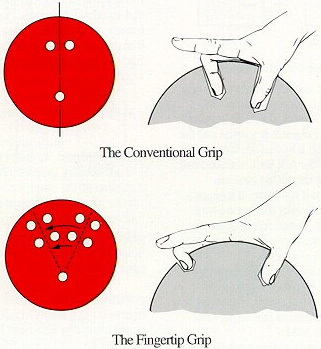 Find a properly fitted bowling ball with a conventional grip. We will discuss balls and ball fit, and make recommendations on choosing a bowling ball in later articles. I do not think you should spend money on an expensive ball when you’re just starting out, but I do recommend getting a name-brand ball from a pro-shop, bowling center, or on online retailer. 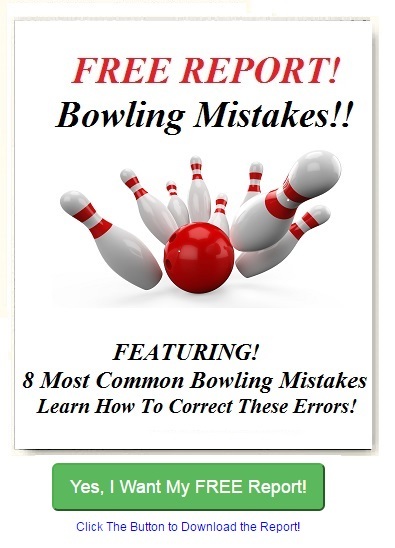 Bowling Fundamental #2 Click Here! Affiliate Links and Cookies are Used On This Page And We Are A Paid Affiliate. X | Discover the Secret for Throwing More Strikes Learn The Secret Now!